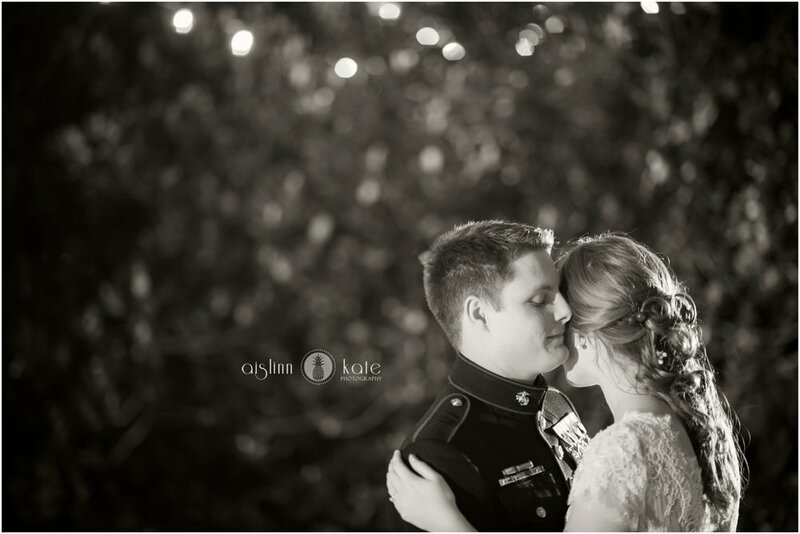 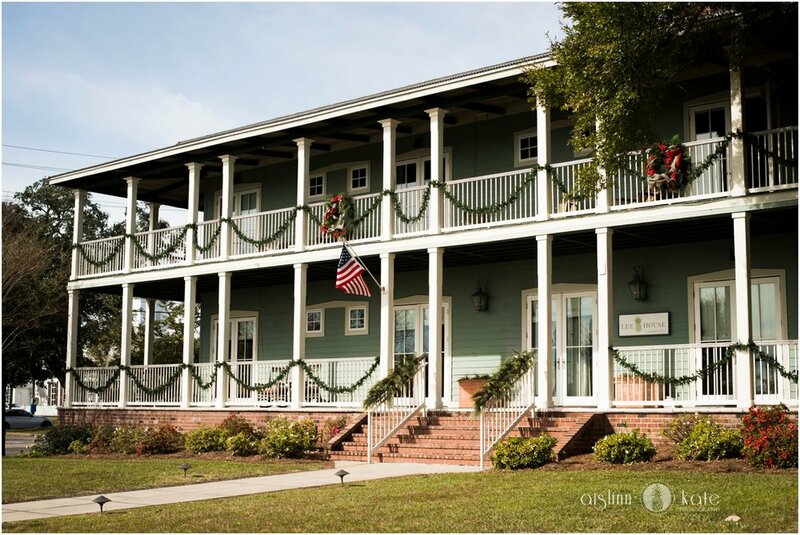 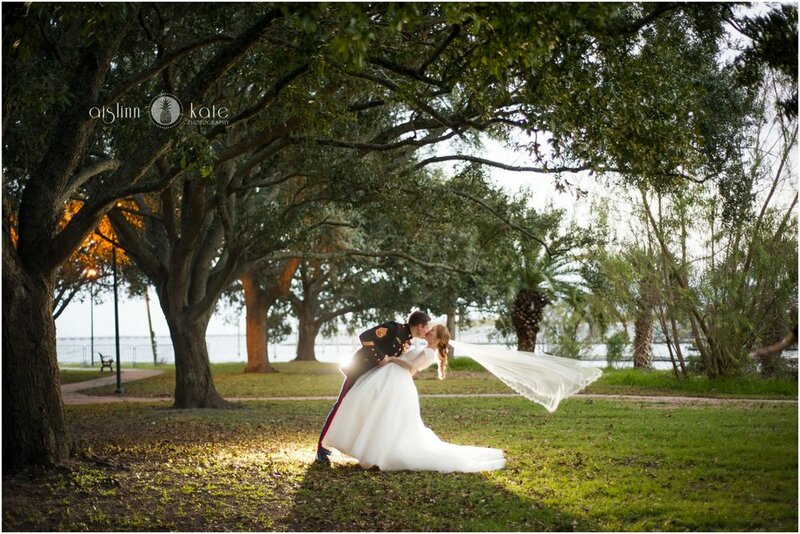 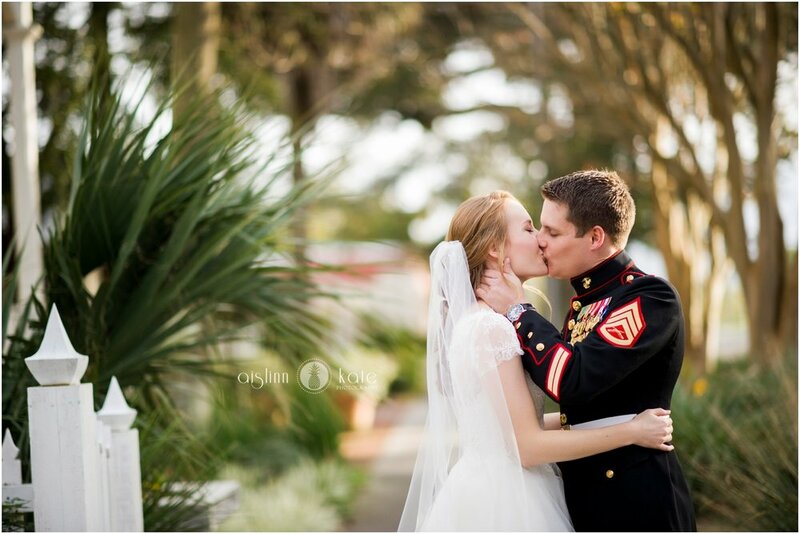 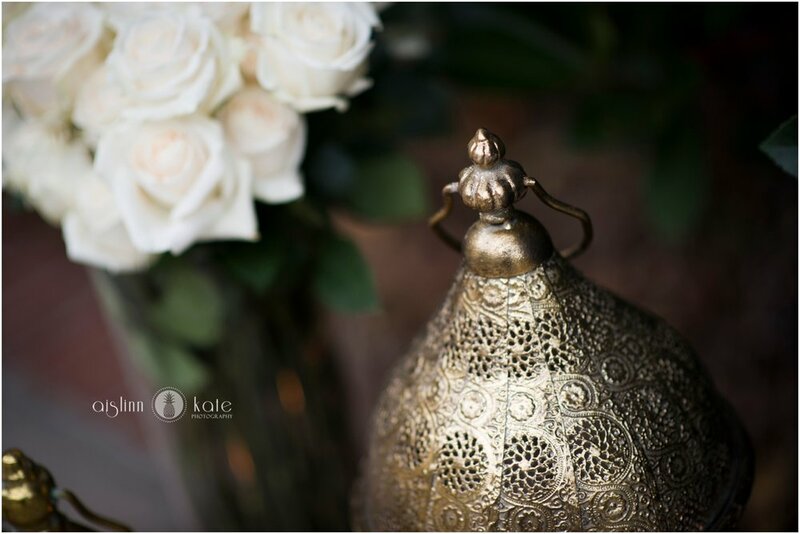 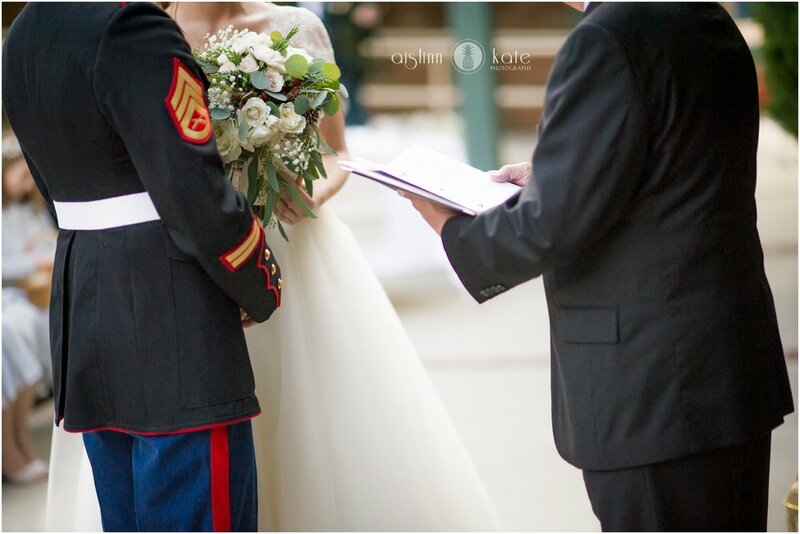 Roslyn and Matt planned a lovely, intimate wedding in downtown Pensacola, just before Christmas. 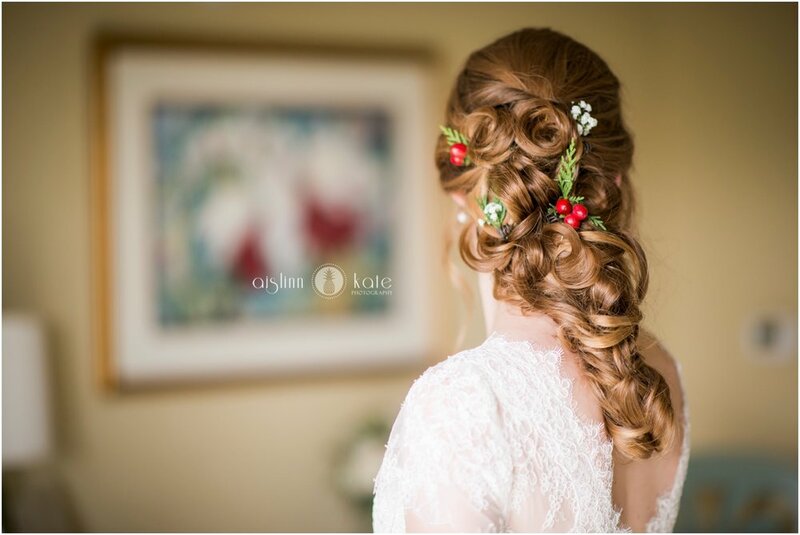 They used just the right touch of holiday details (sprigs of fir in her hair! 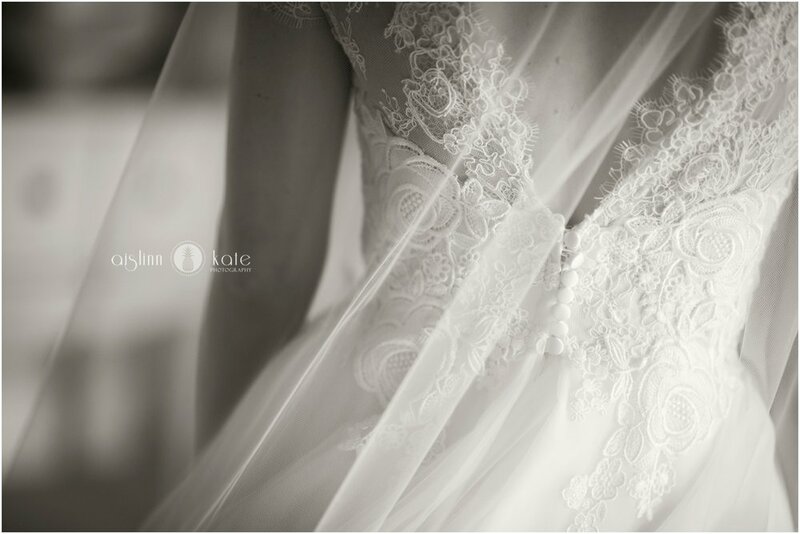 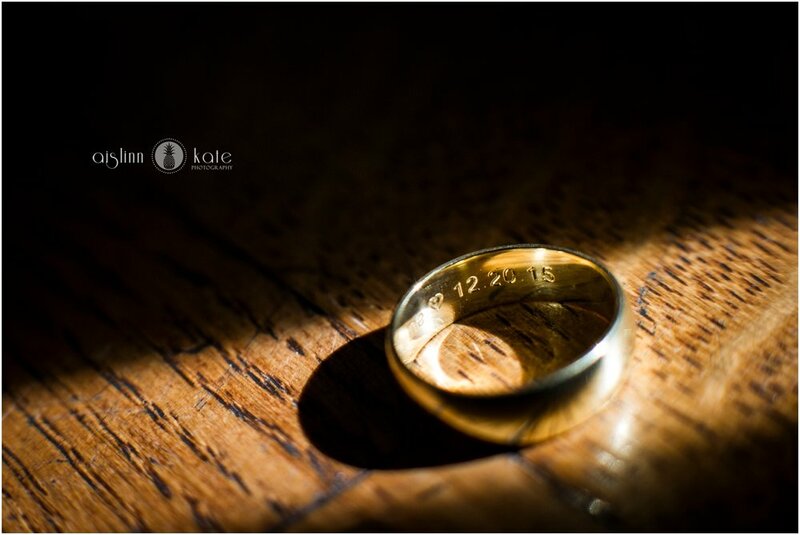 ), and I love the soft, romantic quality of these photos.